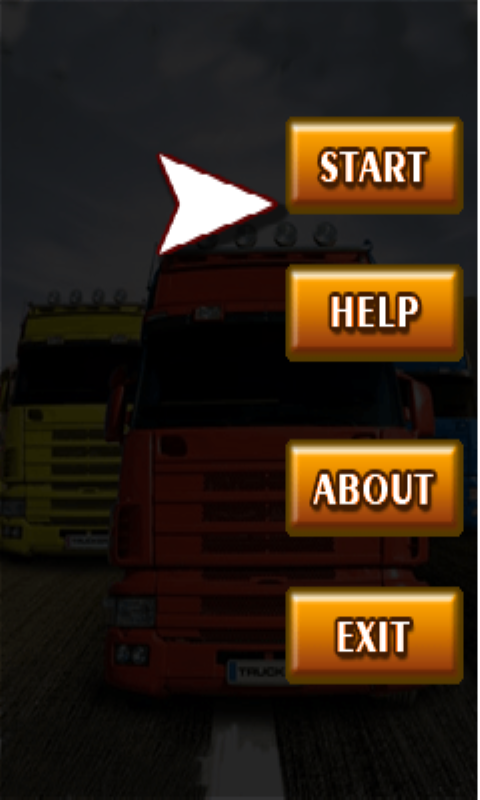 Truck Jam Race - 100% Super Truck Free Racing Truck Jam Race is the best truck racing game you have ever played . 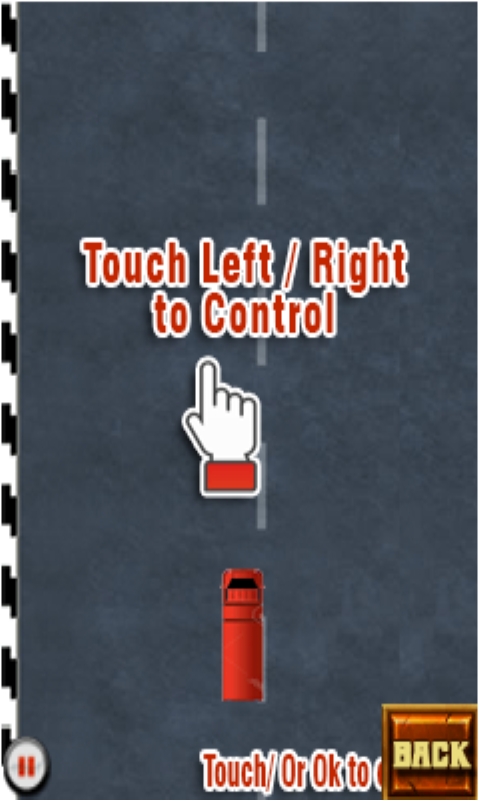 Download this cool racing game now .Drive your truck and race with the opponents Truck Racers. Beware of the cars and bikes on the road . 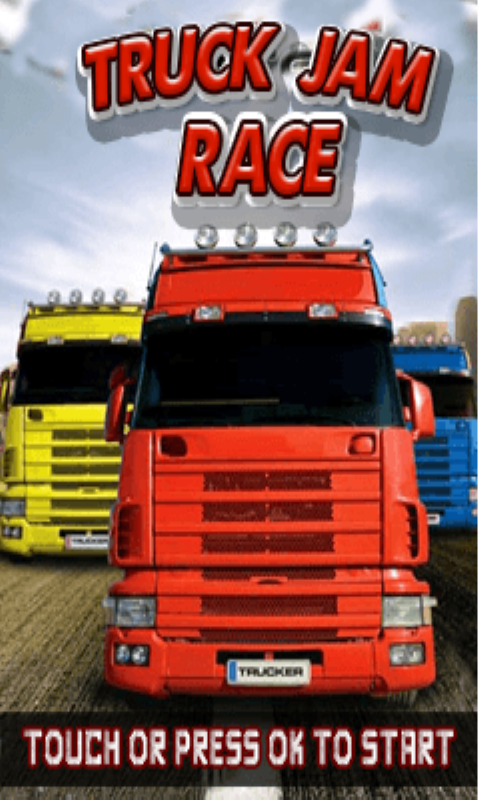 Race smartly on the road to score more and race to the maximum level of this game.